Happy Friday you guys! I am SO crazy behind in sharing my travel posts. No seriously, I’m WAY behind. I’ve only shared one post from my trip to Canada (which was back in June) and I have like five more to share! There’s a fun Chicago themed travel post that I still need to share. And I also have a bunch of Disney Cruise posts to share. 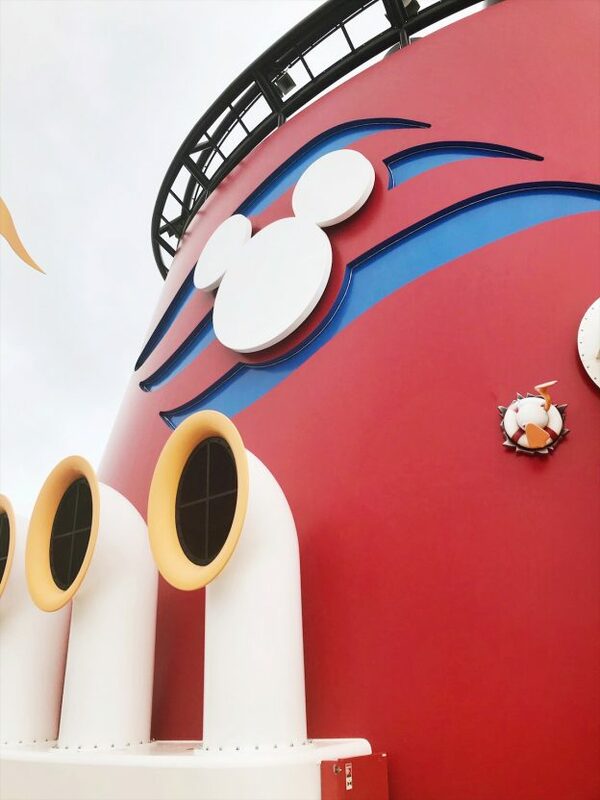 (I had such a blast on my second Disney Cruise and I have lots of new tips and tricks to share!). 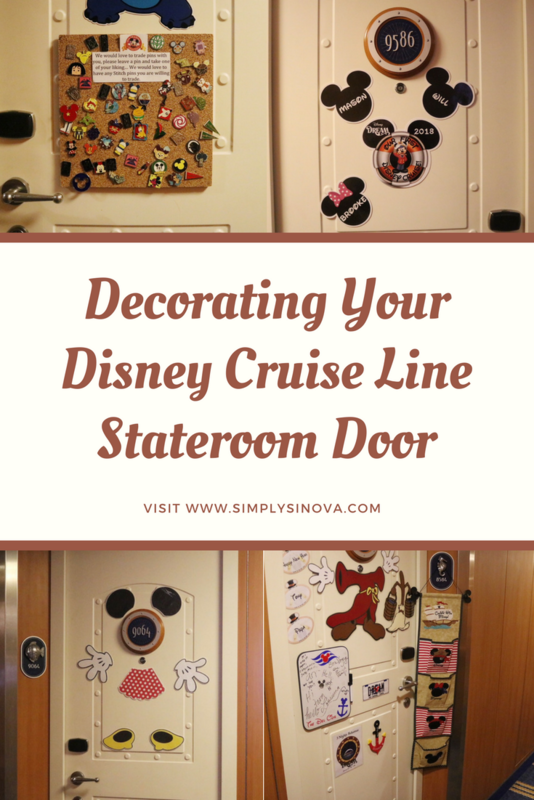 So today I decided to share a fun Disney Cruise themed post: Ideas For Decorating Your Stateroom Door! This is kind of a “part two” to THIS POST, in which I shared different tips for decorating your stateroom door. 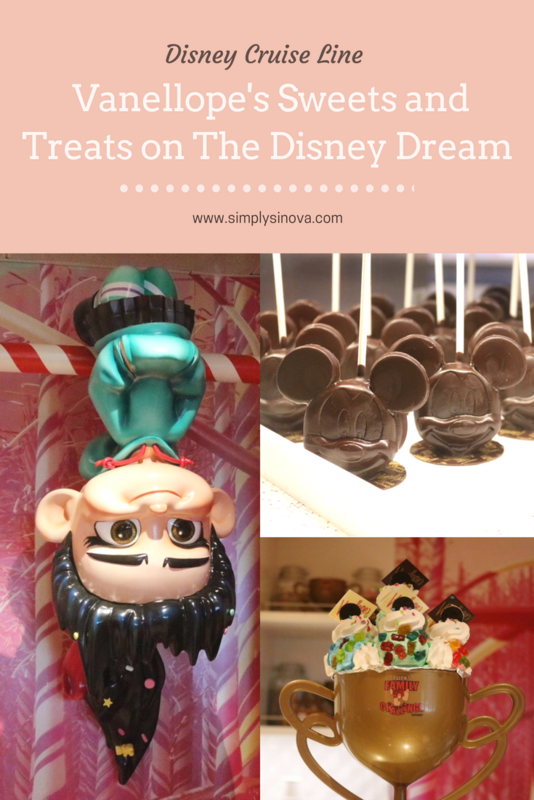 While we are on the subject of Disney Cruises, make sure to check out my Fish Extenders 101 post and THIS POST, which talks all about Vanellope’s Sweets and Treats. In honor of today’s release of Incredibles 2 (I’m seeing it later tonight), I thought it would be fun to do a Disney themed post today. (I know, I know The Incredibles is Pixar not Disney but you know what I mean). It’s no secret that I LOVE all things Disney and Disney Cruise’s are no exception! My Disney Cruise back in January was an absolute blast and I can’t wait until my next Disney Cruise this August! I know what you’re thinking, “Two Disney Cruises in one year?!”. I was telling my mom the other day how when we discover something “new” within Disney, we tend to go a bit overboard. Case in point, we visited Disneyland Paris twice in one year and now we’re taking two Disney Cruises within the same year. What can I say, Disney is my happy place! 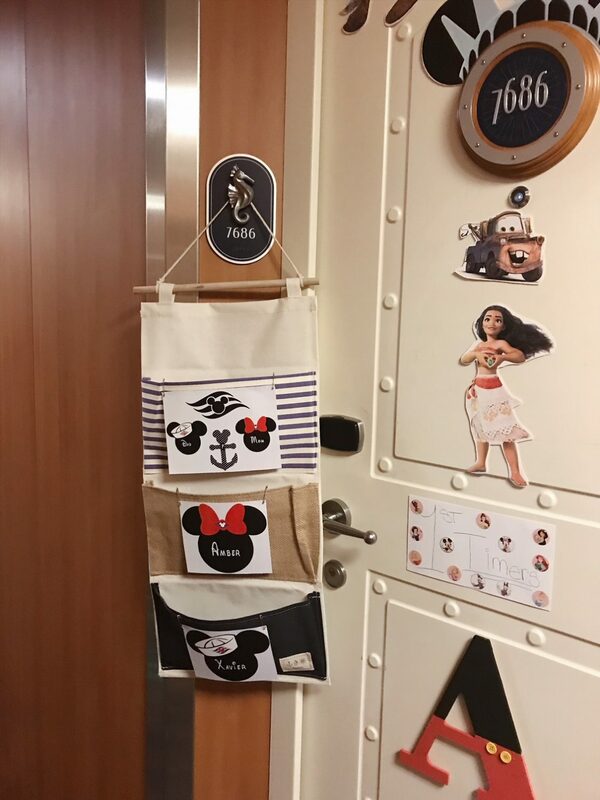 Since all of the stateroom doors on the Disney Cruise Line are magnetic, a lot of people like to decorate their doors with Disney themed magnets, dry erase boards, and more! It’s a fun way to add a little pizzazz to your stateroom. Disney fans never cease to amaze me with their creativity! One of my favorite things to do while I was on my Disney Cruise was to roam the halls on each deck and check out all of the cool decorated stateroom doors. 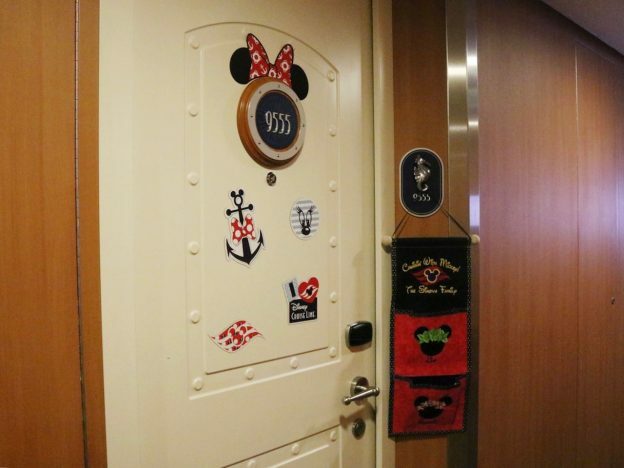 It was so much fun getting to see all of the different ways people expressed their “Disney pride” via magnets and decor on their stateroom doors. Back in April when I first learned I was going on a Disney Cruise, the first thing that came to mind was “I can’t wait to do Fish Extenders!”. Fish Extenders are such a fun and unique part of the Disney Cruise Line experience and I was so excited to finally be able to experience it first hand. What’s a Fish Extender you ask? Fish Extenders are a fun fan-made tradition specific to Disney Cruise Line. Fish Extenders got their name because of the fish shaped hook located outside of every stateroom door on the Disney Cruise ships. Disney Cruise Line employees often use this fish hook as a place to leave excursion tickets, navigators, and other things. Well in 2005, a Disboards.com member named Epcotkilterfan thought it would be a fun way for Disboard members to exchange gifts and spread more Disney magic, thus Fish Extenders were born!